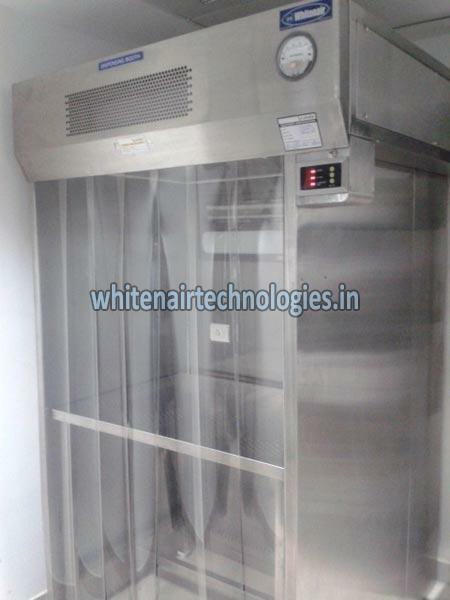 Whitenair Technologies offers an ideal enclosure for Pharmaceutical handling by providing high qualityÂ Powder Containment Booth. Powder Containment Booth offers many benefits of modular clean room and biological safety cabinet, including a filtration system that maintains cleanliness level of ISO3/ISO 5. Powder Containment Booth offered by us is widely appreciated for providing excellent purity testing, Weighing, Packaging, Chemical analysis. Whitenair Powder Containment Booths available in 304/316 stainless steel or powder coated Steel. Whitenair Powde containment rooms features a versatile air-handling system that lets you configure the working space for your requirements. Negative Pressure Room : Exhaust Ventilation, for additional protection of personnel inside the room, the Clean Zone Recirculation system let you adjust the percentage of air recirculation into the Containment room.